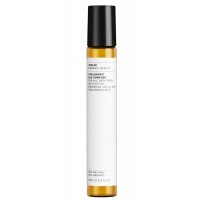 Evolve Organic Beauty Hyaluronic Serum 200 is a pure clear serum that hydrates skin from within and plumps up fine lines and wrinkles. 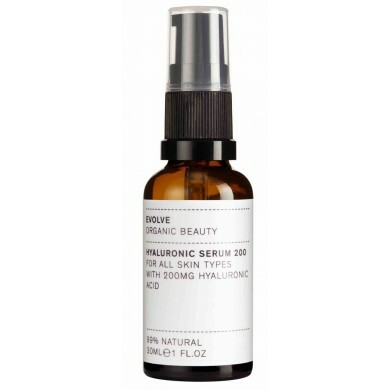 Hyaluronic acid increases the production of collagen and helps to reduce wrinkles, making the skin look younger with an improved skin tone. 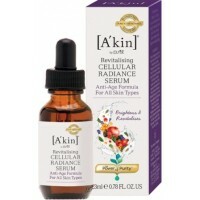 Pomegranate extract helps to regulate cell turnover and strengthen the cell membrane therefore limiting water loss and free radical damage. 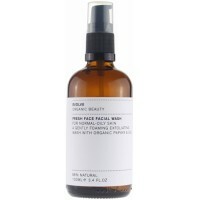 Delicately fragranced with organic rosewater. 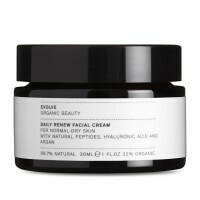 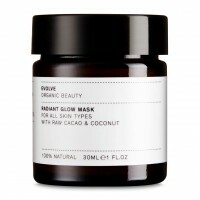 For normal, dry and/or mature skin. 99.3% natural and 24% organic. 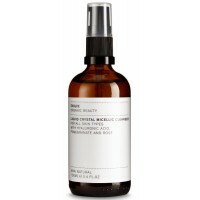 How to use: Apply gently to cleansed face & neck. 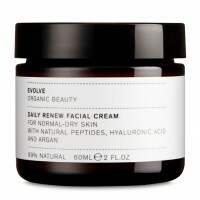 Follow with a moisturiser or other Evolve treatment. 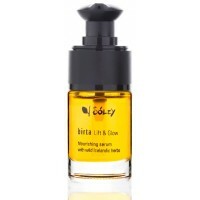 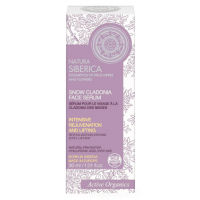 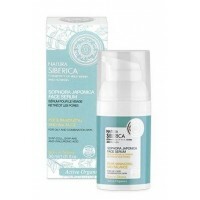 Sóley Organics Anti-ageing Face Serum birta includes Arctic sea buckthorn oil along with I..
Natura Siberica Sophora Japonica Face Serum is made from Japanese Sophora and Wheat Protein quickly .. 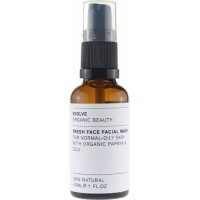 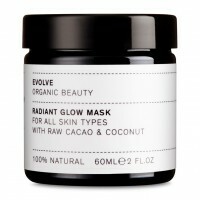 Evolve Organic Beauty Rainforest Rescue Blemish Serum 30ml is a natural yet powerful skin treatment ..